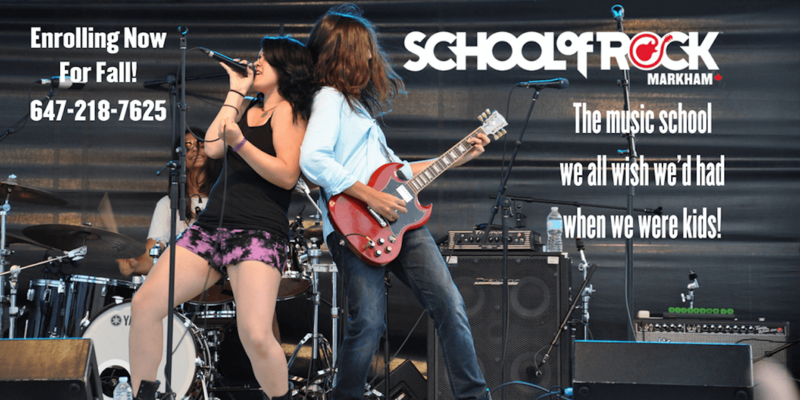 School of Rock Markham’s music teachers are experienced musicians devoted to helping students attain musical proficiency. 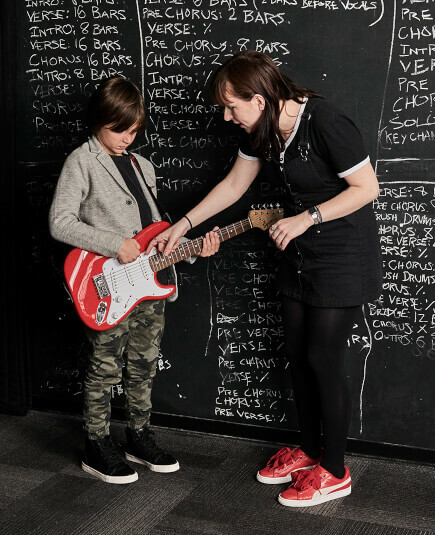 From singing to drums to guitar, our Markham music instructors inspire and teach students to perform live. 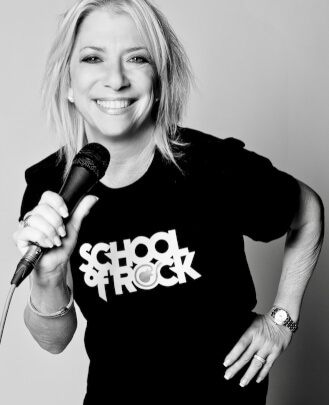 In 2013, Shelly opened the very first School of Rock in Canada with her late husband, Henry Teitelman. She has been involved in music for most of her life. 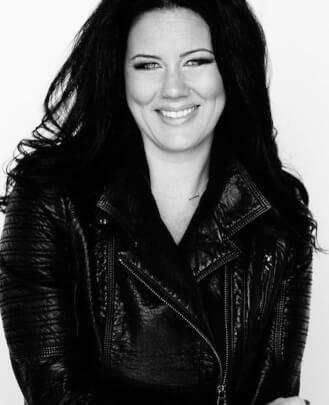 For the past 20 years, Shelly has specialized in consulting and business services to all sectors of the entertainment industry, both in Canada and the U.S., but her main interest is and has always been music. Shelly is a people person and has owned and operated her own entertainment-related companies. In 1993, Shelly was nominated as a "Toronto Sun" 'Woman on the Move' and has been the recipient of multiple fundraising awards for her volunteer work with a number of national Canadian charity organizations. Shelly has been fortunate enough to have worked with many well-known artists in the music and film industries, including Alan Parsons, Martin Barre and Bob Ezrin, and still assists with the marketing and promotion of the multi-Juno Award-winning band Lighthouse. She is passionate about singing and playing percussion, bass guitar and keyboards. 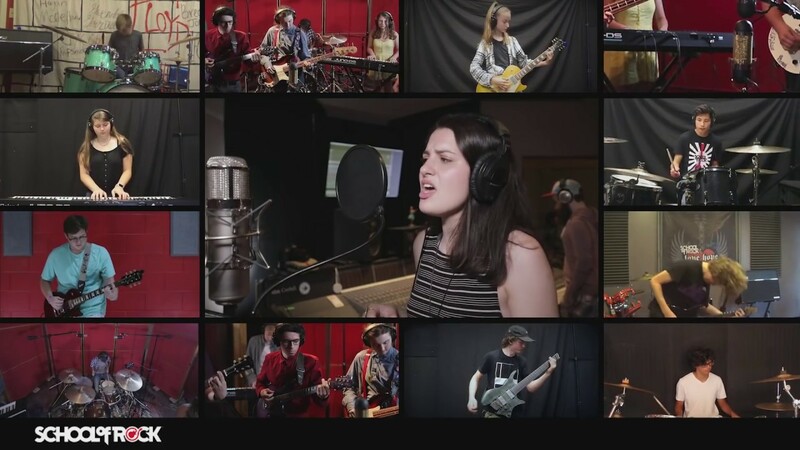 Shelly oversees all aspects of the day-to-day running of the School of Rock Markham. 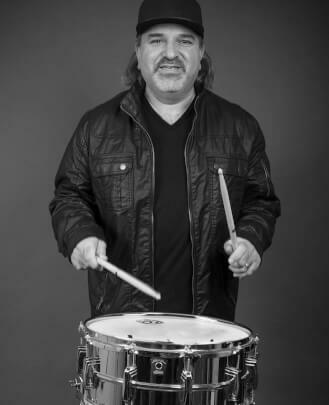 Tommy Siatskas is a drummer with over 20 years of playing experience. 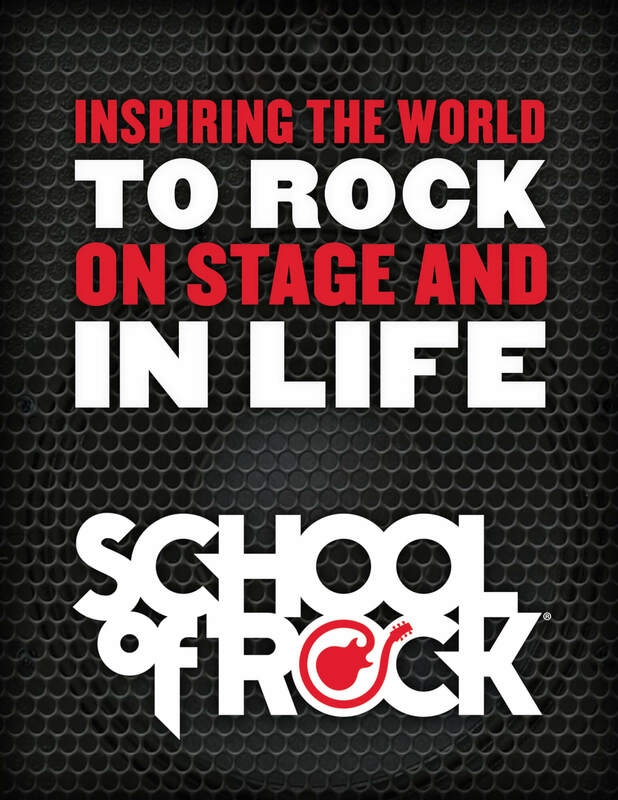 He has been working for School of Rock Markham since its grand opening in late March 2013. Tommy is also an Audio Production and Engineering graduate from MetalWorks Institute of Sound and Music Production. Tommy has been the drummer for a number of local Toronto bands. His bands have opened for Andrew W.K. 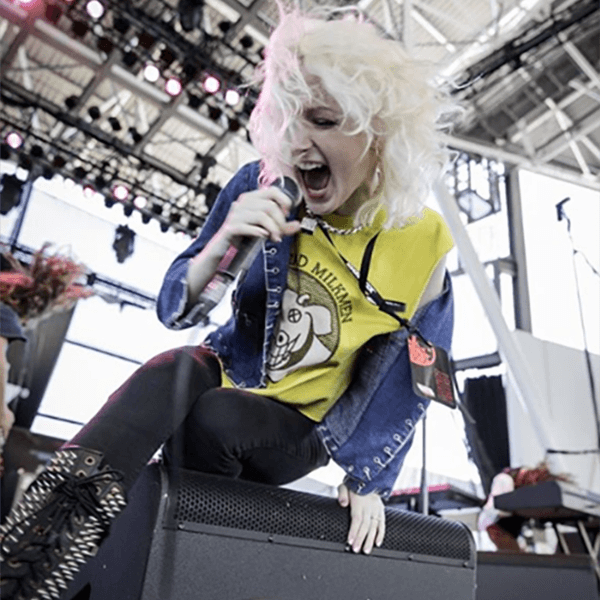 at The Sound Academy in May of 2011 and played the Lemon Stage at Echo Beach for Toronto's Vans Warped Tour 2013. Tommy is currently drumming in Homicide Ventura, a four-piece local metal band. Tommy is responsible for the school’s day-to-day operations, including staffing and coordinating the production of all of School of Rock Markham's season ending shows. To date he has worked on or overseen more than 60 shows. 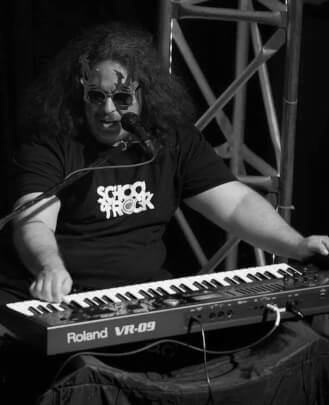 As co-director of the School of Rock Markham House Band, Tommy has been a part of every House Band tour to date. Graham started piano lessons at age six but at age 12 decided to concentrate on guitar instead. At age 16, he dedicated himself to practicing an hour a day and began to advance much quicker in his abilities. Around the same time, he began focusing on learning metal songs, whereas previously he had been devoted to playing the blues. This broke his habit of playing the same style continually and broadened his perspective of different genres. Around that time, he also started writing his own progressions and riffs and recorded them onto his computer. As a shy and introverted teenager, Graham never imagined that he'd be performing in front of other people. He soon decided to conquer his stage fright so he could share the music he was making with other people. Graham attended the Toronto Film School and completed his certificate in Recording Arts Technology. After graduating, he formed his first band. He soon lost his stage fright and became hooked on performing. Graham not only plays all the instruments we teach at School of Rock but can also sing. 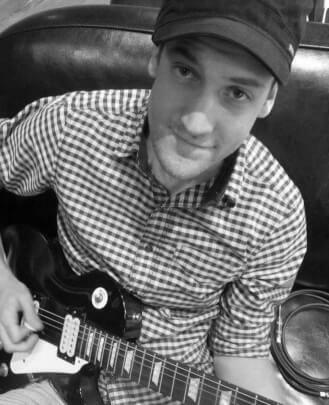 Graham is very passionate about teaching at School of Rock and enjoys sharing his passion for music and performance with all his students. He is very grateful and fortunate for the opportunity to advance the abilities of young musicians in such an incredible environment and hopes to advance himself as a musician in the process. 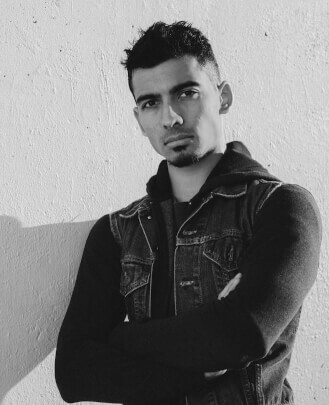 Murad is a professional drummer from the GTA and alumnus of the prestigious music program at Humber College in Toronto. He has toured Canada, the United States and Europe with a variety of different bands performing clubs, theatres and casinos. Some notable acts Murad has toured with are The Chris Antonik Band, Wild T and the Spirit, three time Grammy winner Walter Ostanek and his band, and a variety of tribute bands covering music by Billy Joel, The Bee Gees, Elton John, Rod Stewart and The Beach Boys. His teaching style is fun and educational! 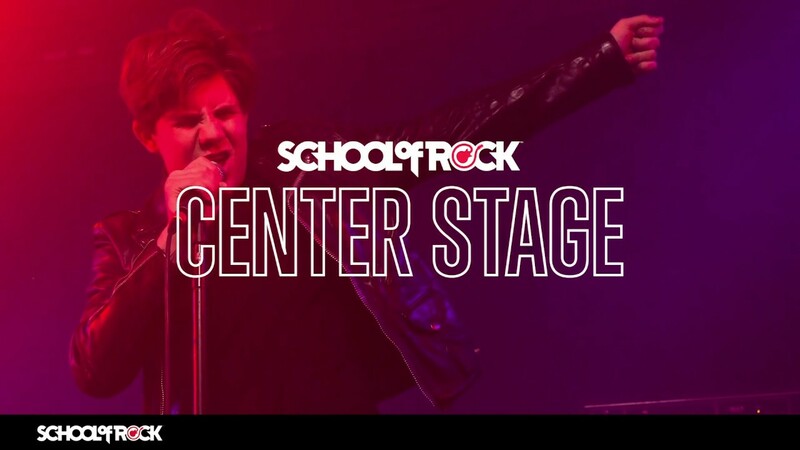 In summary, Murad’s goal is to get his students' playing level, knowledge of music and confidence up so that they may seek opportunities to perform with other musicians such as in the School of Rock performance program where students learn to perform in bands together. Dean has a Master’s Degree in Composition and is an active and sought after piano/keyboard player, songwriter and composer. Dean has had the pleasure of working with many talented musicians, adapting his skills to various genres ranging from pop to R&B, Motown, funk, hip-hop, house and rock music. 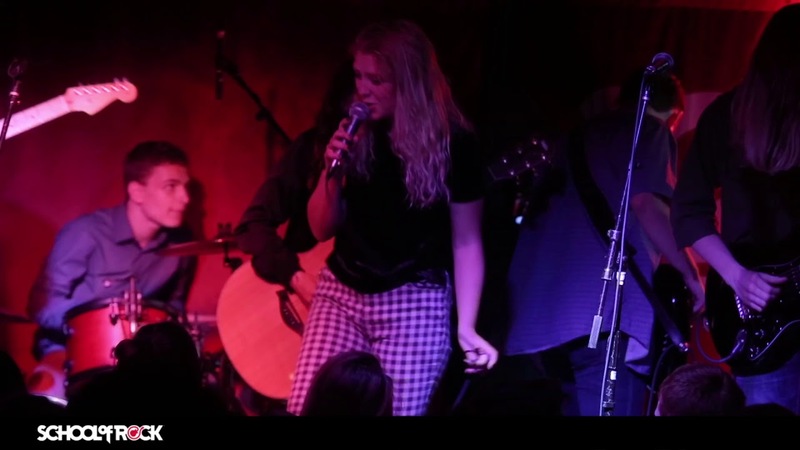 Dean's notable performances include being the opening act for salsa sensation Oscar D'Leon alongside Christian Ty, performances at Roy Thomson Hall, Royal York Hotel and Beaches Jazz festival, and a variety of weddings and special events. 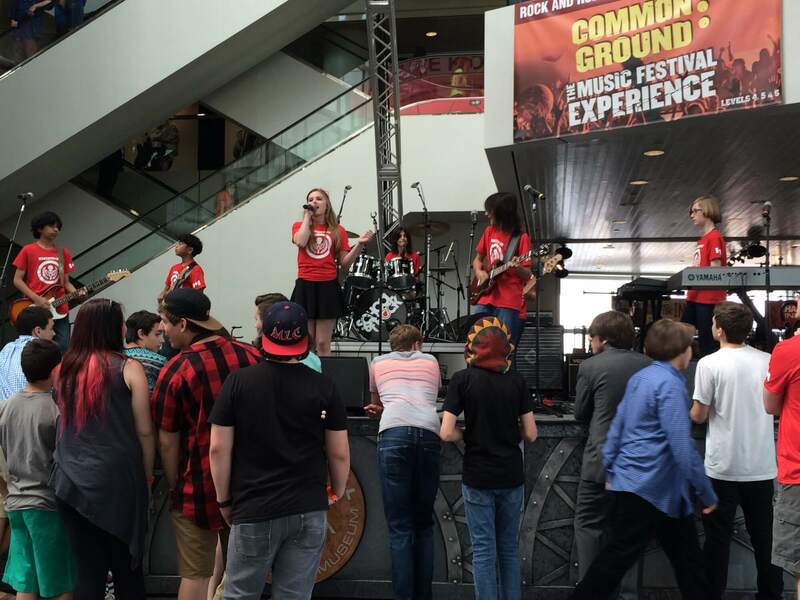 You can find Dean playing frequently around the GTA with Daniella Watters and other groups. Dean has composed the score for a number of short independent films. He is currently expanding his compositional portfolio, extending his work to film, television, video games and advertisements. Dean has been teaching at School of Rock Markham since a few months after it opened. 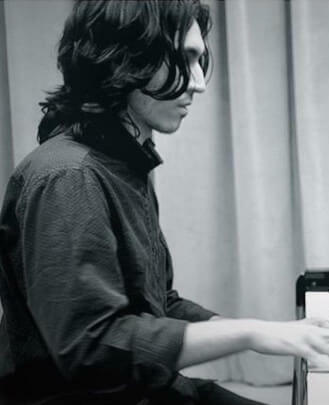 Roozbeh Bahmani has been musically involved and influenced since the age of seven, learning the keyboard and beginner piano to playing the violin throughout junior high school. 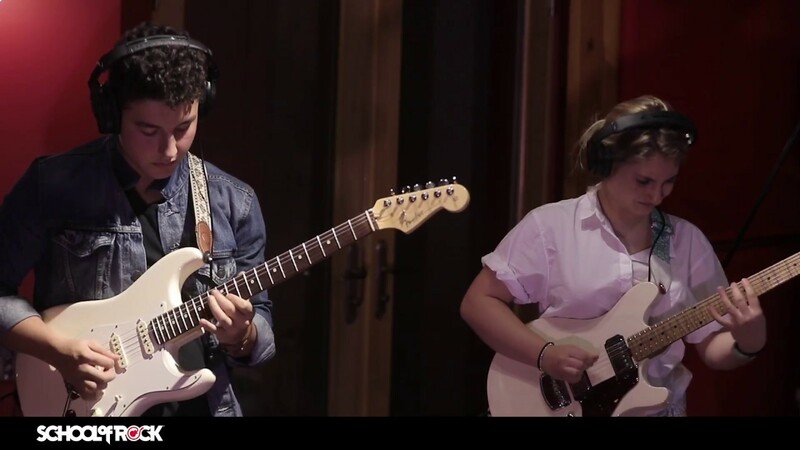 At age 14, he was introduced to the electric guitar and never looked back. 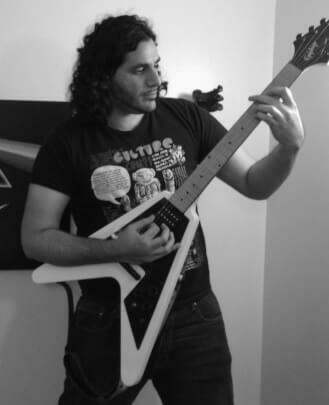 With just over 13 years of experience in playing various genres of music with several bands, from heavy metal to pop-rock, Roozbeh enjoys all forms of music. A bandmate of Tommy Siatskas, our General Manager, Rooz also enjoys the technical and rhythmic writing that brings out the most fun and creativity in their band. 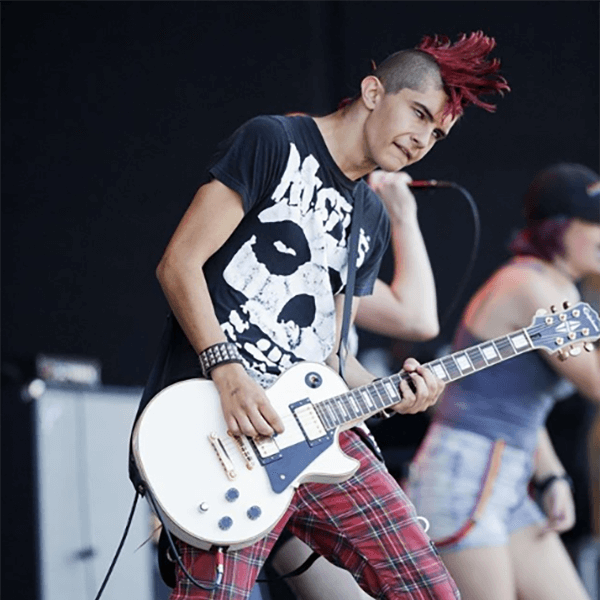 One of his musical highlights was the incredible experience of having his band play at the July 2013 Warped Tour in Toronto. 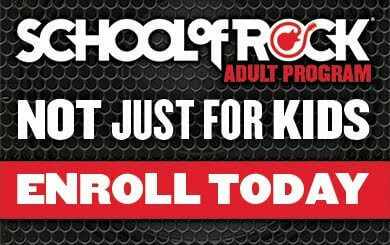 Rooz is ready to lead by example and to be an influence on all of the students who want to learn how to diversify their music style and learn the structure and great techniques needed to expand their musical horizons. Raquel is a classically trained pianist and vocalist with a vast range of experience in everything from choral music to musical theatre to solo art. Her musical interests and performances have just as much scope in genre, from country Western to rock, pop, R&B, Motown, funk and everywhere in between. She has had the great fortune of working with incredible and renowned artists, composers and musicians through her endeavors. 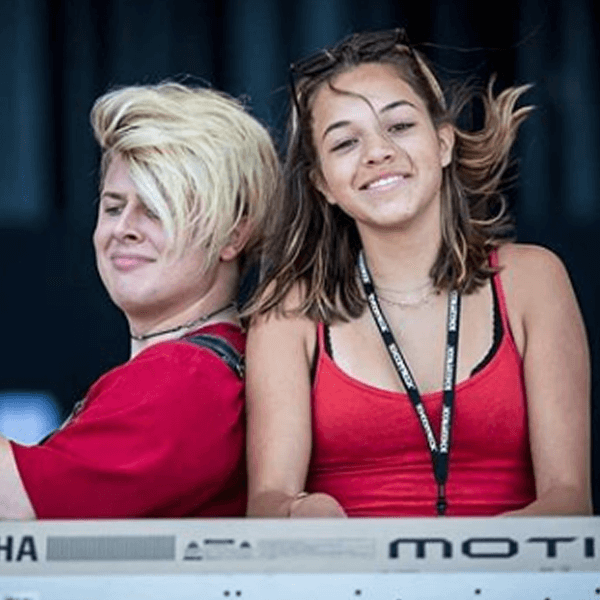 Since starting singing before she could speak and taking piano lessons at the age of three, Raquel has never been able to turn down a stage (her favourite being the Toronto Centre for the Arts, where she has repeatedly performed as a soloist). She was an ensemble member and mass choir member with the Bach Children's Chorus and Bach Chamber Youth Choir. 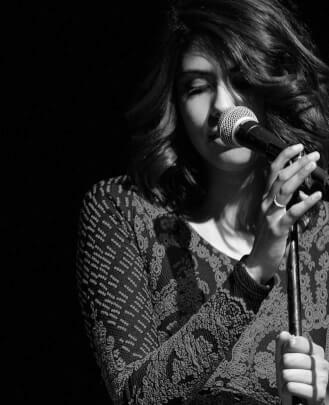 Raquel is currently exploring, testing and pushing her artistic and musical boundaries through pursuing her own music while studying Jazz at Humber College and is a firm believer that knowledge gained is only as useful as much as it is shared. 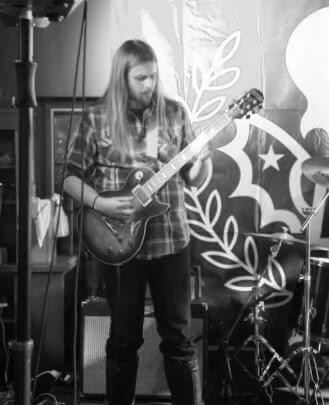 Kristian's musical tastes and influences range from classical to melodic death metal. He played the trumpet in concert and stage bands throughout elementary and high school. 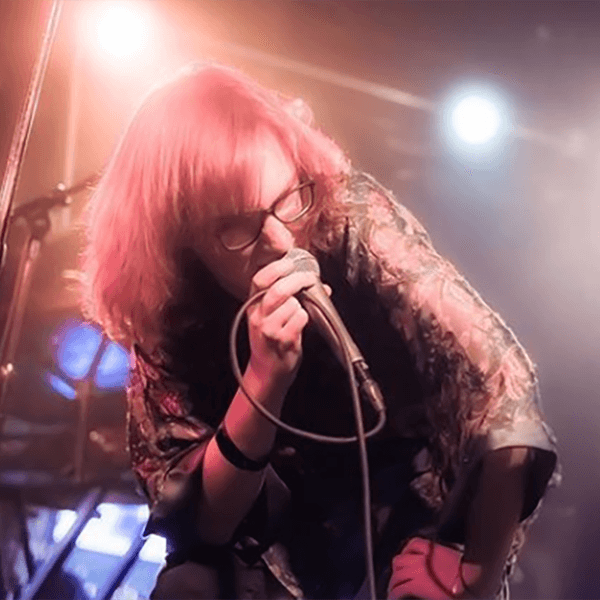 In 2007 he started guitar lessons and since then has performed with acts including Crimson Rice, Zzen and The Boredroom, where he played a variety of guitar, bass, drums and keys. Kristian studied Media Production at Ryerson University, where he fell in love with music production, film making and game design. In his spare time, Kristian is also a martial artist, member of ACTRA and video game/film score composition enthusiast. Jesse developed an early interest in music by scouring through his parents' record collection. Initially inspired by bands like AC/DC, Led Zeppelin, ZZ Top, Lynyrd Skynyrd, Black Sabbath and Rush, he decided to start studying both drums and guitar. Jesse began playing in ensembles in grade eight when he joined the concert, jazz and rock bands offered at his elementary school. In high school he played in many different school ensembles, including concert, intermediate and symphonic band, as well as the string orchestra (playing violin) and their choir, The Mackenzie Singers. 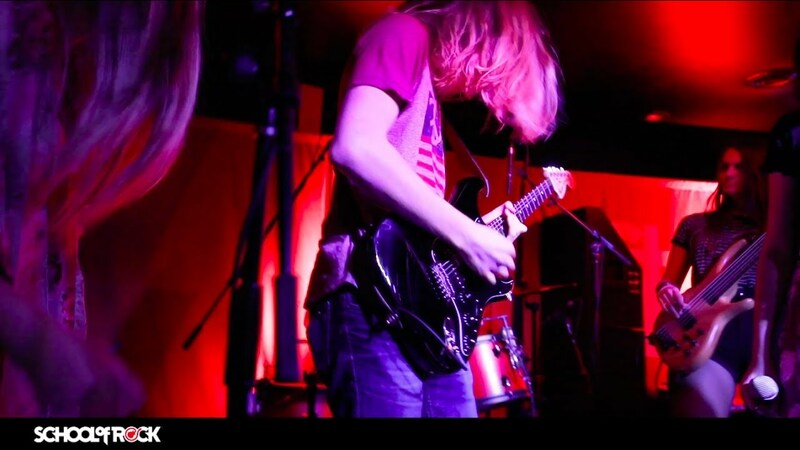 During the last two years of his high school career Jesse also began to form and play in rock bands in his local area. After graduating from high school, Jesse enrolled in Humber College, where he graduated from not only their Theatre Production program but also their Jazz Performance program with Honours. During this time, Jesse began studying jazz percussion from instructors including John Adames, Steve Mancuso and Ben Ball. 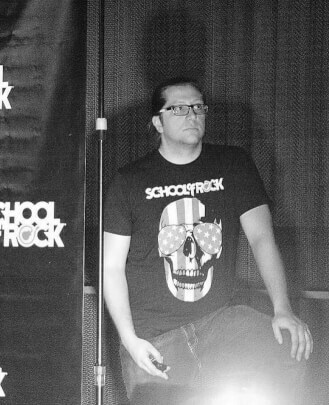 Jesse is thrilled to be at School of Rock and pass on his knowledge to new musicians. Lawrie has been playing piano since he was about four years old and guitar since the age of 14. He plays keyboards, guitar and bass, and sings professionally in several bands. His main band is The Elton Rohn Band, one of the premier Elton John tributes in North America, playing festivals and theatres across Canada and the U.S. Lawrie has also played piano in Bruce Springsteen and Beatles tribute bands, as well as several Southern and classic rock bands, and recently began fronting a new duo called the Soul Maitre D’s, mostly playing original material. Songwriting is a passion, as is guitar and keyboard playing. Mostly self-taught, Lawrie did take traditional piano lessons as a kid and played in many high school bands. He played with an international band of dentists before getting side-tracked in his university years. 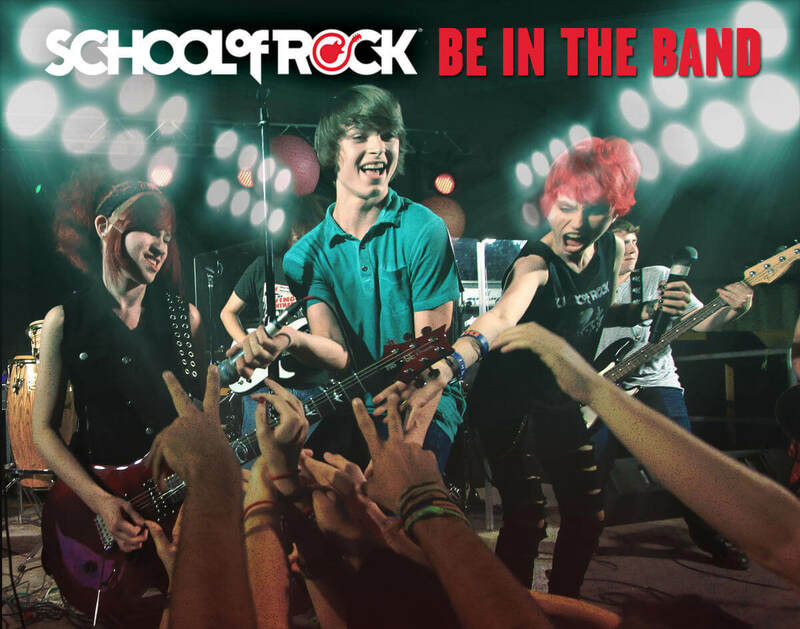 Lawrie looks forward to helping other musicians along their journey at School of Rock Markham. Stephanie started her vocal studies at the age of eight. She received top place in various categories of the Kiwanis Music Festival and other vocal competitions within the greater Toronto area. Stephanie was a member and soloist with the Toronto Mendelssohn Youth Choir and Ontario Youth Choir for multiple seasons under the direction of Robert Cooper and Elmer Iseler. She performed throughout Canada and the United States as a member of Noye's Fludde (Canada’s contribution to the United Nations Treaty). 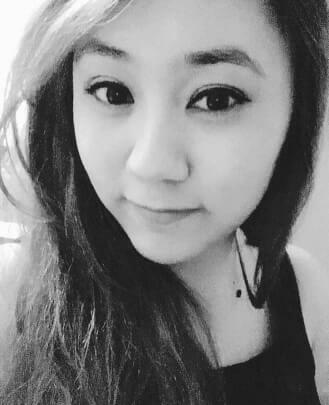 Stephanie attended Arts York in the voice program (now Arts Unionville) during high school. Performing in multiple stage shows, solo competitions and choirs has trained her to be a vocalist who enjoys teaching others with a passion for music and singing. John began his musical journey with pop and classical music. He was taught how to sing at an early age by his classically trained mother, a former Elmer Iseler singer. After learning to play both the clarinet and trumpet in elementary school, he entered the high school band knowing he wanted to play a new instrument. He borrowed a friend’s guitar one day and quickly discovered that this was the instrument for him. He then quickly formed a high school punk band and began learning how to write songs and perform. 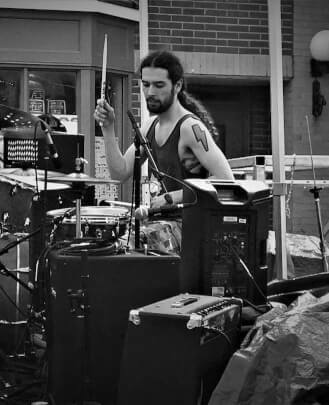 After graduating from Unionville High School’s Arts York Drama program, John threw himself into playing as a musician full-time and learned to play the drums, piano and bass. John worked as a production and live sound/lighting technician during this time, working for Pandor among others. 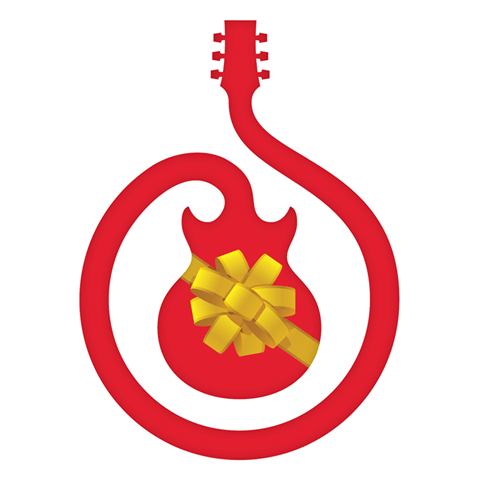 While continuing to perform, John was accepted into, and graduated from, Seneca College’s IMP. This program gave him the skills he needed to record, mix and produce his own music. He continues to perform throughout the GTA and hosts open mics with his cover band, The Generations. John brings his positivity and focus to each lesson, with the goal of bringing out the best in every student by making learning fun and focused. 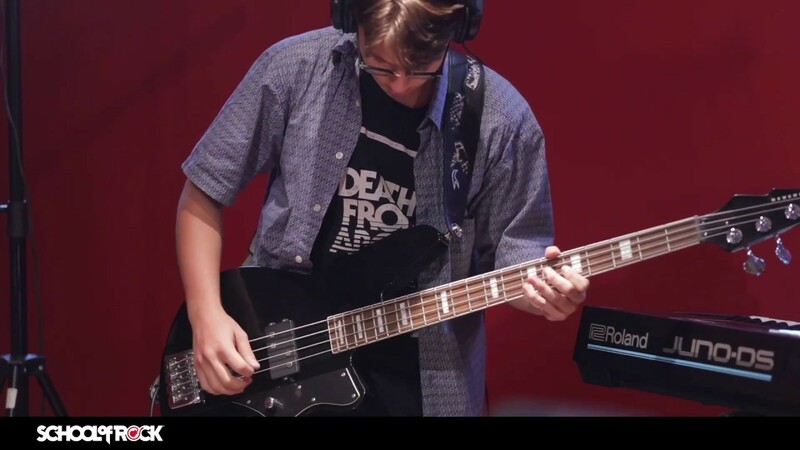 He is very excited to share his love for music with a new generation, drawing on his past experiences to help students hone stage presence, technical proficiency on their instrument, and, most of all, the confidence of a rockstar. Michelle has had a love for music ever since she was a baby. From what her mother recalls, she would sing lovely songs for her every morning even before she learned how to talk. 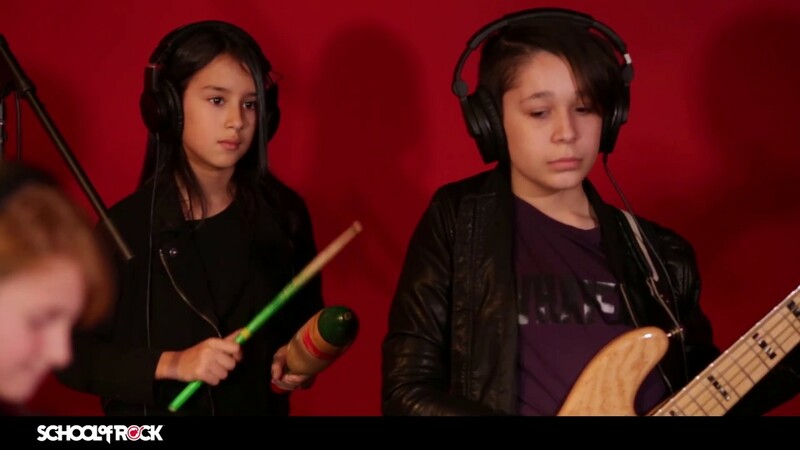 Continuing her love of music, six-year-old Michelle begged her older cousin to teach her the simple things that she had learned. At eight years old, Michelle started taking official piano lessons from The Royal Conservatory of Music (RCM). After completing grade nine piano with RCM, Michelle took a break from lessons and now enjoys practicing on her own and playing the piano for fun. Michelle came to know about School of Rock when she decided to start taking guitar lessons to further her knowledge with different instruments. She is continuing her guitar lessons while studying Early Childhood Education at Seneca College. Michelle strongly believes in play-based learning where children learn and have fun at the same time. Her personal philosophy is to encourage children and to observe children’s interests and plan interesting activities to further their developmental knowledge. 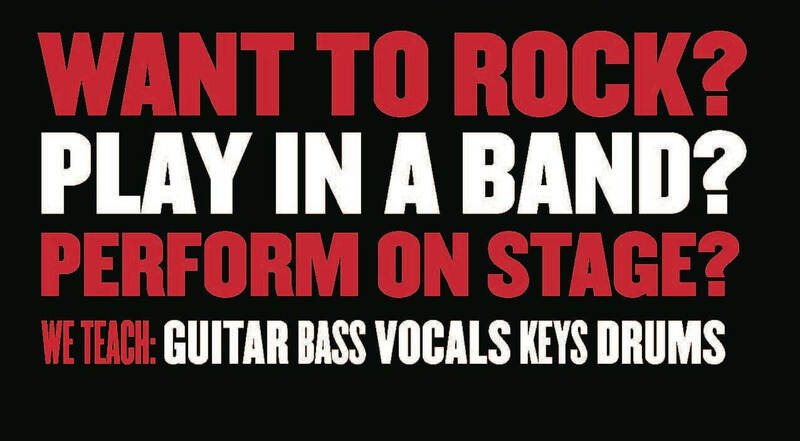 Have fun learning music while playing in a band with others! 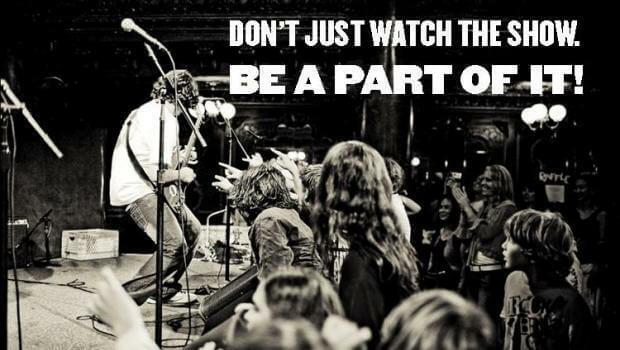 Inspiring the World to Rock on Stage and in Life! Great for Corporate Team-Building Events! 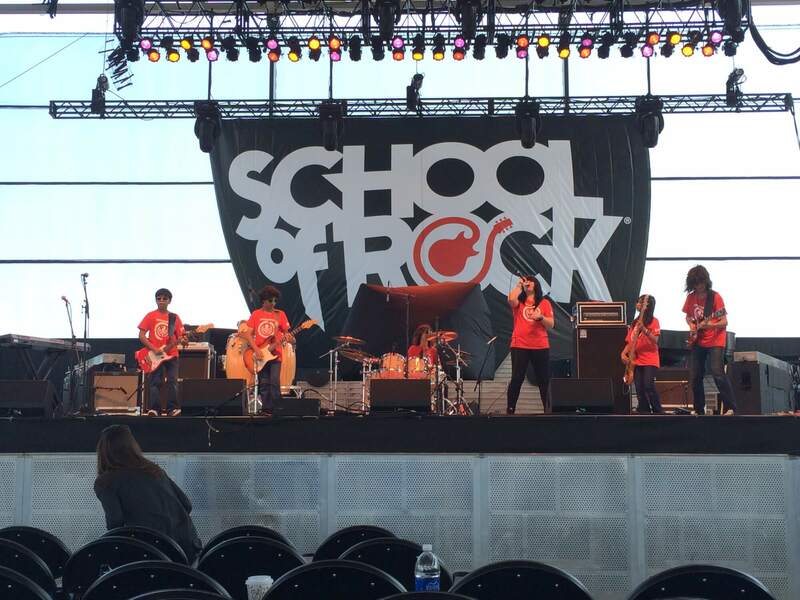 School of Rock Markham House Band playing at the Rock and Roll Hall of Fame in Cleveland! Playing BMO Stage at Summerfest in Milwaukee! 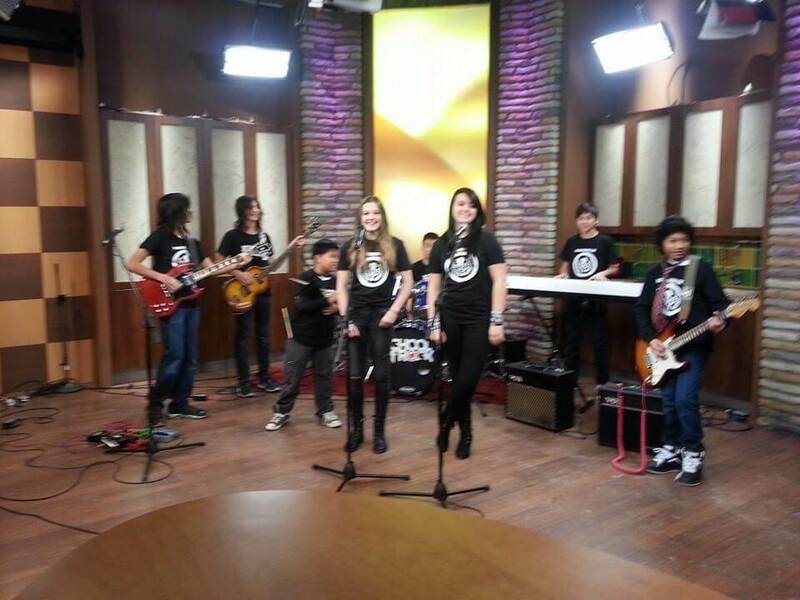 School of Rock Markham on Rogers TV!